Robert Kubica says his big goal for 2019 is to pave the way to a longer second career in formula one. The Pole sat out eight full seasons following his horrific rallying crash of 2011, which left his right arm permanently injured. On Tuesday, his 2019 employer Williams shipped a car to Poland for an event with PKN Orlen, Kubica's Polish sponsor. The Orlen logo, representing the major Polish oil company, was featured on the Williams livery. "This Polish combination is important," Kubica said at the event. "This is not just about entering this formula one, but I hope that we will stay in it," he added. "That's the more difficult task." When asked how he is feeling, Kubica answered: "Like I'm debuting once again. "The emotions are big, but of course different to 12 years ago when I debuted for BMW Sauber," he added. Some have questioned whether Kubica's permanent arm injury might pose a danger to his fellow drivers in 2019. Others say the eight year gap between his first and second careers was too long. Kubica insisted: "If I felt I was not prepared, I would never go back to formula one." 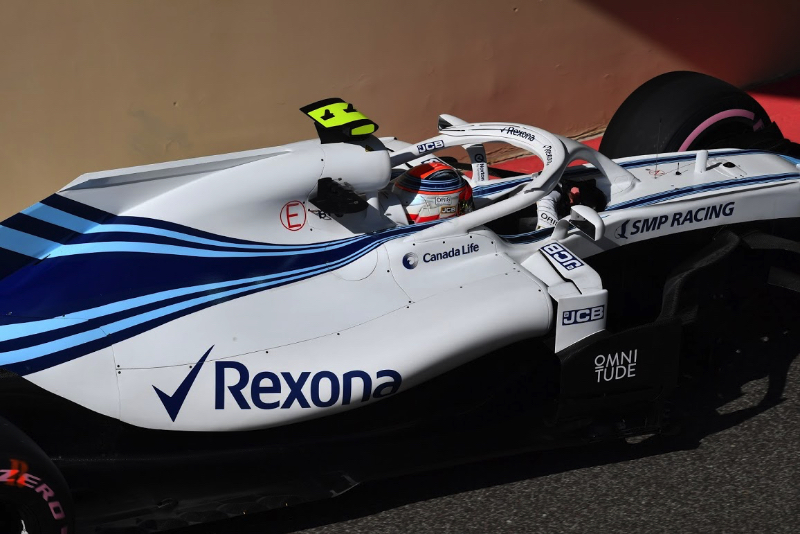 Perhaps a bigger question mark than Kubica's form is the performance of Williams, a once-great British team that finished dead last in 2018. "The situation is not easy and we all know that," said Kubica. "I don't like promises, but I will do my best. I think the team has learned from the mistakes of last year, so I think this season should be somewhat easier. "To return to the form I was in before the accident is my goal."